Home » Main Dish » Knishes – cute packets of potatoes in dough – gluten-free and vegetarian – warm and delicious! ← Egg Pinwheels – no gluten or dairy, and super cute! Here’s a family favorite recipe that I’ve been meaning to post for years: Knishes! A knish is a dough-wrapped packet of filling. 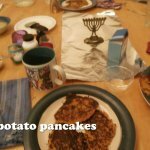 The filling is often potatoes, though my kids prefer them filled with vegan cheese, instead, or even gluten-free pasta. 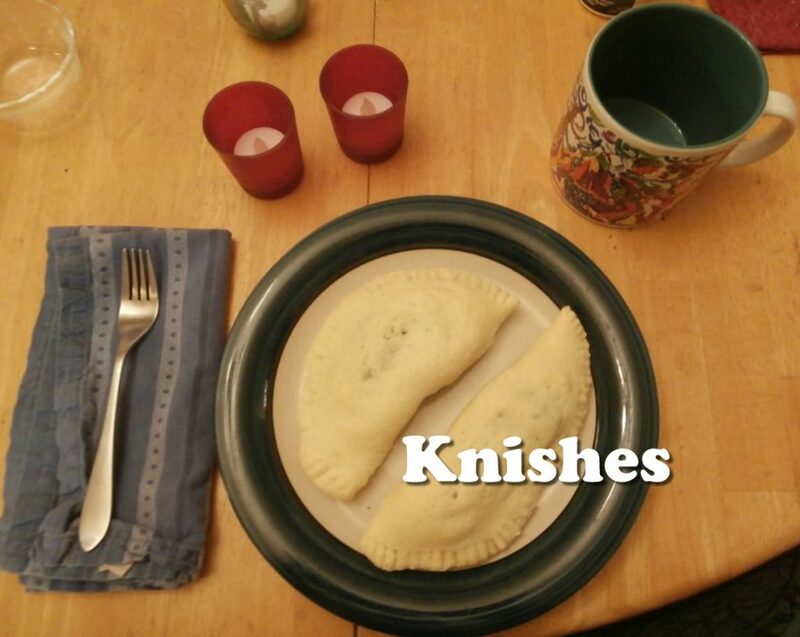 Knishes are a Jewish food, but even though I am Jewish and grew up in New York City, I never encountered them until I was an adult. This recipe was originally developed by the author of Gluten-Free By The Bay. 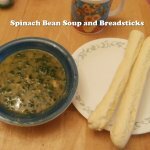 I have simplified the recipe, changed it around a bit, and multiplied it to make more food. 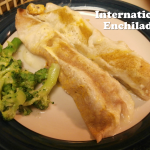 My family and I really love this recipe, even including my picky kids! I hope you will like it too! Also, it’s a great recipe to make for guests. 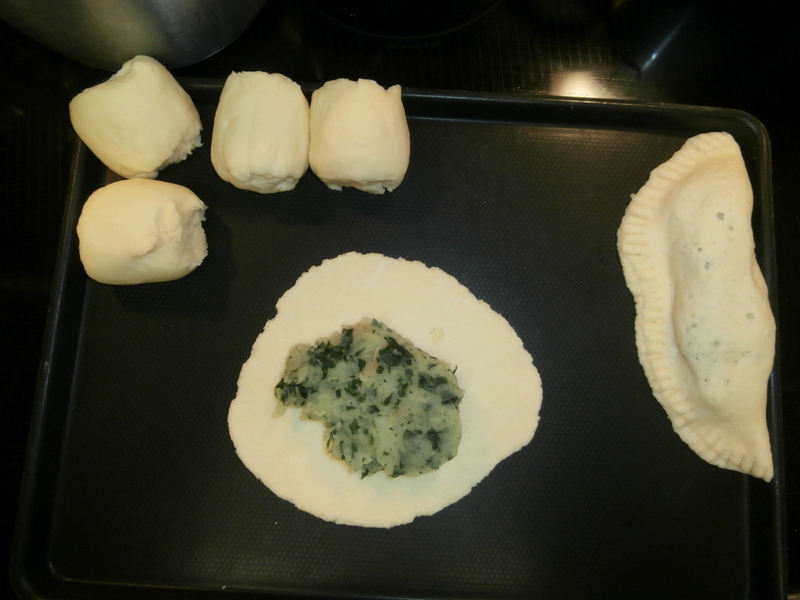 There is a crimped knish on the right, ready for baking. You can see that I rolled the dough a little too thin and so it has holes. You can click on the photo to zoom in and see the details of how the crimping looks. Also, that one is a bit long — they should be shaped more like a semicircle. Knishes are beautiful packets of dough filled with your choice of mashed potatoes, cheesy filling, or anything else. People are always impressed when they see these. And, they are gluten-free! 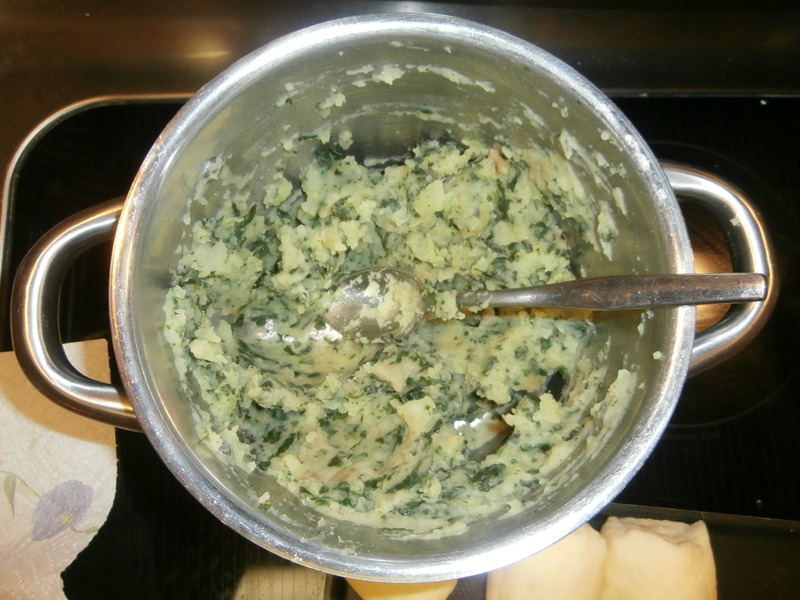 If you are making the potato filling, cut the potatoes into one-inch cubes and put them in a pot. Add enough cold water to cover them. Heat to a boil, then lower the heat to medium and boil for 10-12 minutes, until the potatoes are easy to pierce with a fork. Drain and return them to the pot. 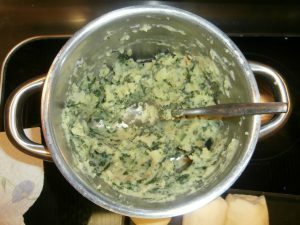 Add all the other ingredients for the potato filling except for the greens. Mash the potatoes. Then stir in the greens. 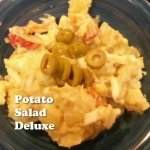 If you are making the cheesy vegan filling, mix all ingredients in a food processor or a big blender. 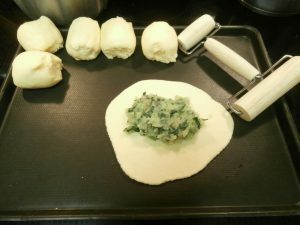 To make the dough, mix all of the dough ingredients and knead them together into a soft dough. If the dough is dry and not cohesive, you may need to add water -- just a teaspoon at a time, because it can go from too dry to too sticky very quickly. I use the dough kneading attachment on my food processor to do the kneading -- it works well for this. Divide the dough into twelve equal pieces. (I like to roll it into a log, then cut the log into quarters, then cut each quarter into thirds. But you can divide it any way that works for you.) Pick up each piece to check its size, and pinch small blobs off the biggest pieces and add them to the smallest pieces, to even out the sizes. Use a rolling pin on a nonstick surface to roll out the dough into a 6 or 7 inch circle. Avoid making the circle bigger than that, because the dough will get holes in the middle. Check that the circle can be lifted off the surface, then add 2-4 tablespoons of filling in the middle. When in doubt about how much filling to put in, use less filling, so that it doesn't squirt out the sides. Fold the circle in half, with the filling inside. Use a fork to crimp around the edges and make evenly spaced fork-lines that go about from the edge about 1/4 inch inward. Gently press on the top of the knish to distribute the filling inside the sealed-in area. Repeat for the remaining pieces of dough. Place each knish on a baking sheet, leaving some space between them for expansion during baking. Eat them carefully -- the filling gets incredibly hot. 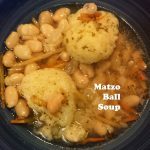 Matzo Ball Soup - gluten-free and dairy-free for Passover or anytime! 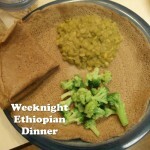 Quick Ethiopian Dinner - gluten-free, vegetarian or vegan, and really yummy! 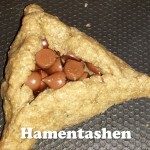 Hamentaschen - gluten-free and can be vegan!